A popular path – The U.S. currently has about 27 million entrepreneurs, a fifth of all working adults. One big selling point of entrepreneurship is that you don’t need a lot of money to get started. You can launch your own business with a little capital and grow from there. That’s not to say that starting your own business is an easy path. In fact, many people get discouraged when they see all that is entailed, but for plenty of others, the benefits outweigh the high demands of entrepreneurship. 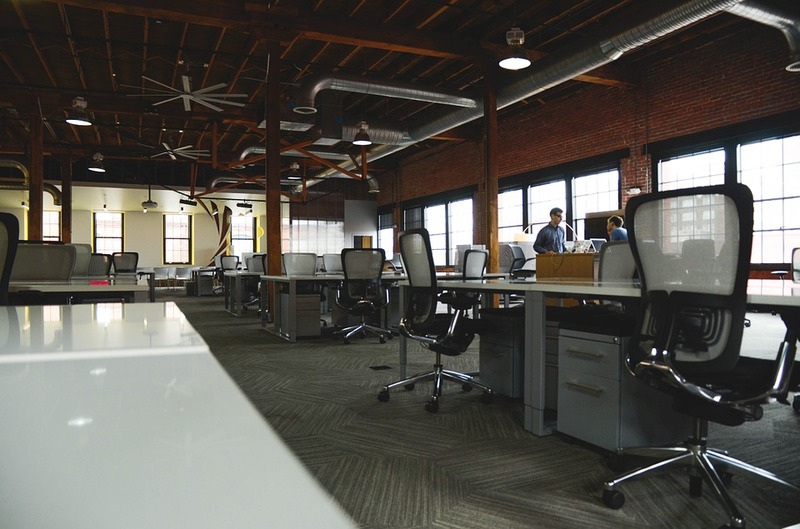 Working solo – It is more and more common to see entrepreneurs working alone. After all, a one-man show is often an easy way to start. Once things begin to take off, an entrepreneur can then begin adding people to the payroll to share in the workload. Cross-overs from marketing – More and more entrepreneurs come from the field of marketing. They may lack skills in other areas—such as financial or technical—but they know what it takes to promote a business and attract customers. Good marketing sense is a key asset, and other skills can be learned or hired out as the business progresses. Hiring contract workers – A startup faces the challenge of hiring good people, but they don’t always have the capital to add people to payroll. Thus, a common practice is to look for highly skilled workers who can be paid hourly or by the project. Not having to hire full-time workers can save a young company a lot of money and also spare business owners a lot of human resource headaches. Modest-size companies – While some business owners want perpetual growth and expansion, many of today’s entrepreneurs are happy to remain small. Minimalism is often a guiding theme for today’s startups. People want to live well, but they don’t want the complications that attend huge, sprawling companies. Technology has allowed many more people to try their hand as an entrepreneur. As business opportunities become more and more accessible to the common man, we’re likely to see the field evolve even more.